Modern football is now more tactical than ever. 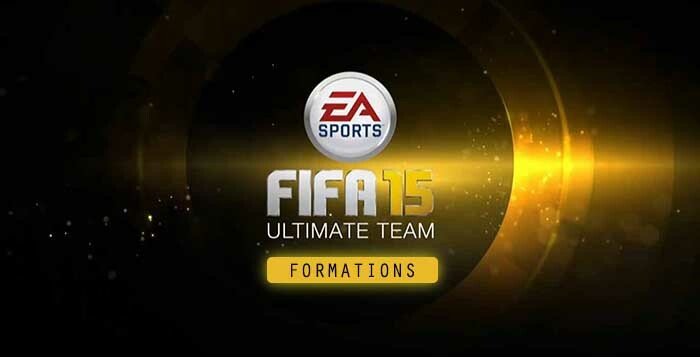 That’s why formations are so important in FIFA Ultimate Team game mode. In fact, they always were. A good player with a top team may lose a game if he is playing in a non-suitable formation. 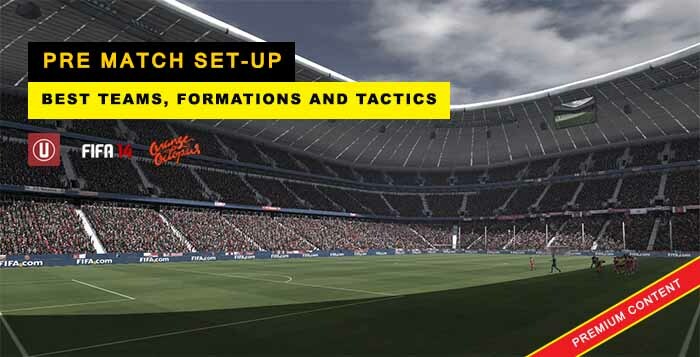 Different formations can be used depending on whether a team wishes to play more attacking or defensive football. 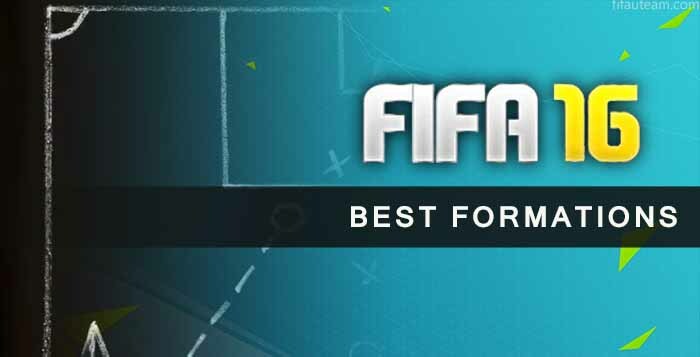 41212, 442, 433 and 4231 are the most used by FIFA players. 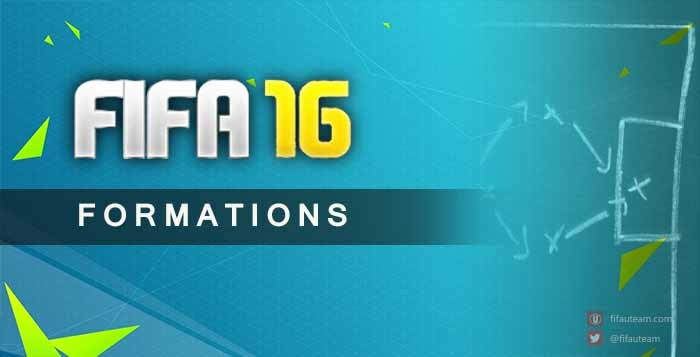 Unlike what happens with other game modes, in FUT there are only 25 formations and players have to pick one of them. If they want to change it, they just need to go to their active squad screen and access the formations box pressing your LT/L2 button. If they are not completely happy with their choice, they can adjust them to their play style and needs by using a custom tactic or changing the players’ mentality.